The best of both worlds: Sometimes with protection comes gloves that aren't really suitable for summer. They're hot and not ideal for summer riding. 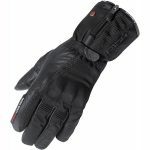 The other issue is that those gloves that are ideal for hot summer riding, don't offer the protection you want. That's where the Air Stream comes in, they're super protective yet will keep you cool on those summer rides. The protection you demand: There's a Kangaroo leather palm and Kevlar back of hand to offer abrasion resistance in the event of a slide. A hard plastic knuckle with a small wrist slider protects the joints in your hand, as well as Superfabric reinforcements on fingers and the edge of the hand. Perfect for summer riding: You'll certainly stay cool in these, as you can tell from their name. There's perforations for maximum ventilation and the finger panels are perforated too. 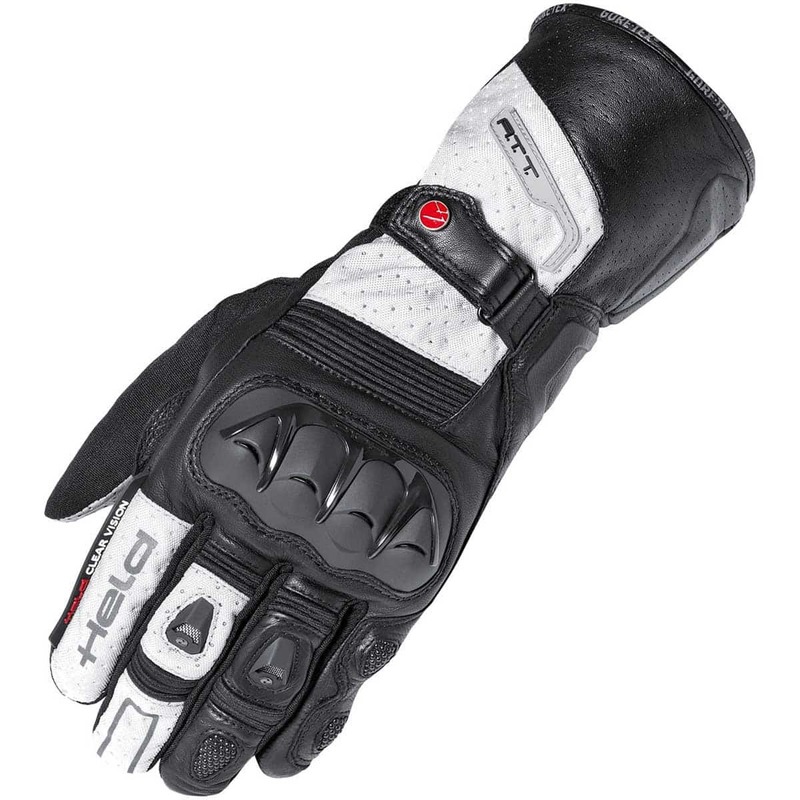 The sidewall of the fingers has mesh for maximum breathability on those summer rides. A Coolmax membrane on the back of the hand transports your sweat to the outer of the fabric, so it can evaporate and you stay cool.